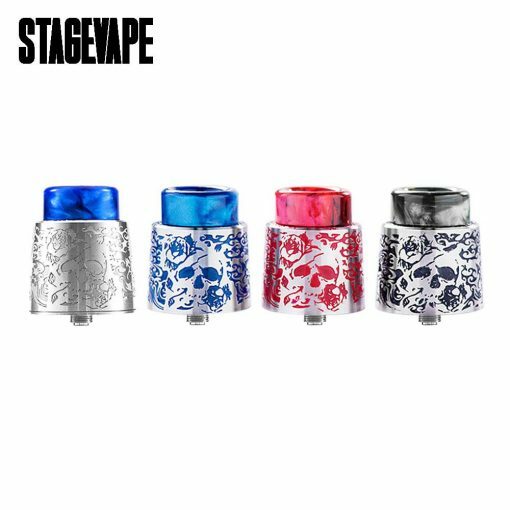 The new brand StageVape Venus RDA is coming! Made of 304 stainless steel, the Venus features attractive appearance with unique etching process. 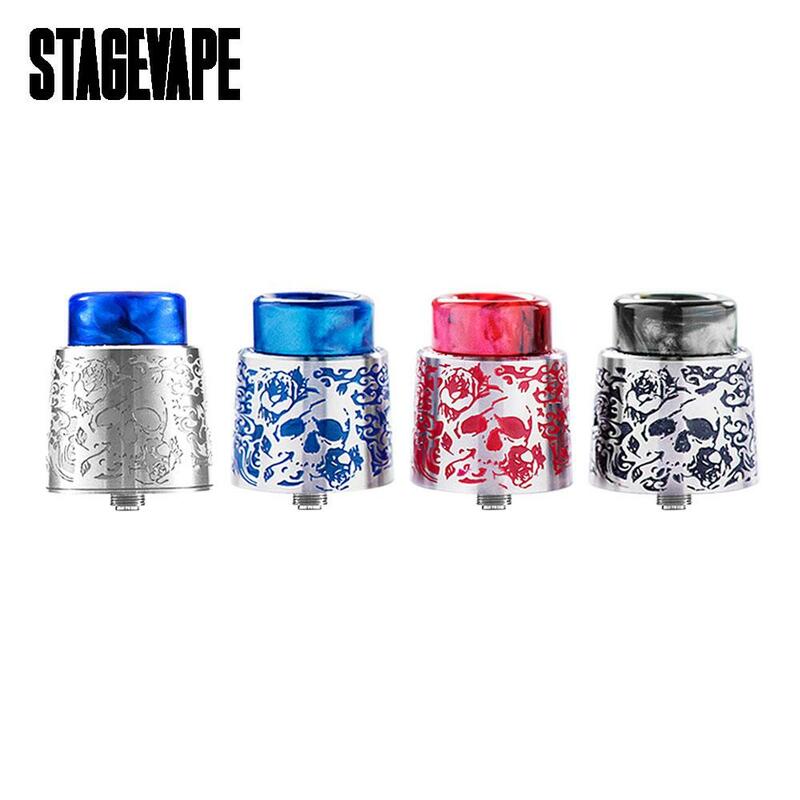 It is 24mm in diameter with 810 resin drip tip. The side airflow system and angled airhole bring huge cloud and excellent flavor! The postless deck provides an easy way for building too. It also comes with a BF pin for bottom feeding squonk MODs. 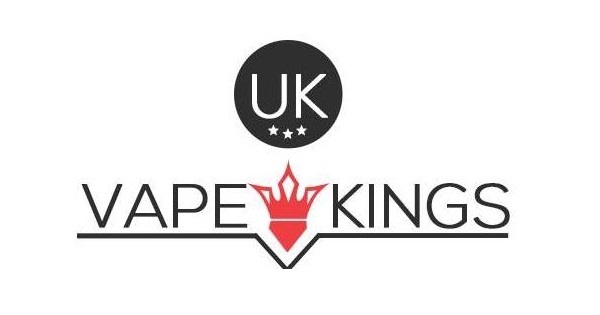 Just get this RDA for an amazing vape!